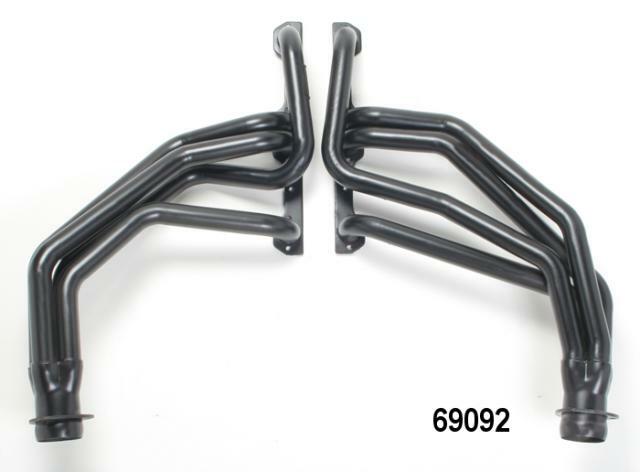 I ordered new exhaust headers for the 1968 Chevy Pickup. (See the post titled 1968 Chevrolet C10 Pickup). They are Hedman Hedders part number 69090, LMC Truck part number 36-6010. (top picture of this post) Unfortunately, they do not fit due to a custom modification done to the truck many years ago in order to change it from an in-line 6-cylinder engine to a V8 engine. So, I’ll return them to LMC. I have been trying to find the correct part number to order. The customer service rep at LMC wasn’t too helpful. They didn’t know what part number would work and they can’t give me the manufacturer’s part numbers so I can’t look up a picture of it to determine if it will work with my truck. So, I called the manufacturer, Hedman Hedders. By comparing the two pictures to see the difference, you can see that the bottom-most pipe of the left side (4th/rear-most exhaust port of the driver’s side) is the one that changed. In my situation, it is the pipe that comes from the first (front-most) exhaust port and goes across the area between the 3rd and 4th ports that is in the way of the clutch cross-shaft. You can see that this particular pipe is the same between both header part numbers, so therefore this will also not work for me. 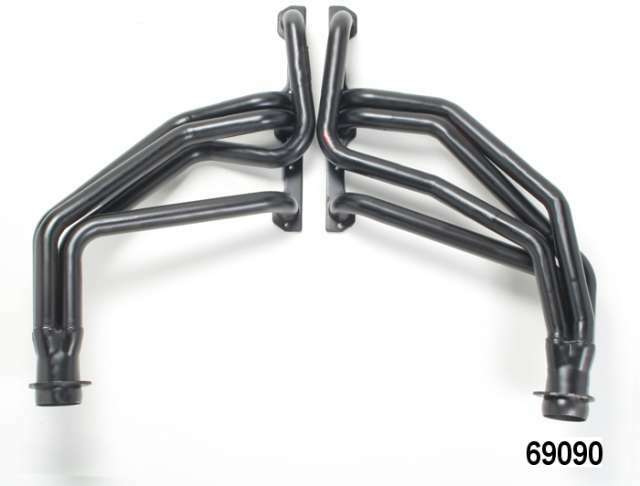 I guess I will have to have these headers custom modified or buy custom built headers. I haven’t figured out yet how I should go about doing this.